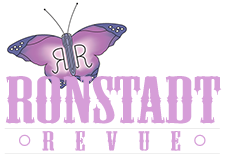 How is Ronstadt Revue different from other Linda Ronstadt tribute acts? We are unique because our show covers every aspect of Linda Ronstadt’s musical journey, spanning multiple genres from Country and Rock, to Mexican/Mariachi (sung in Spanish by Gesenia), Cajun, Jazz and Great American Songbook Standards (from the work Linda did with Nelson Riddle). All of this is faithfully recreated in painstaking detail by Gesenia and her 6-piece band of world-class musicians who love and respect her music and are devoted to presenting it with all the quality and energy Linda and her fine band once brought to the stage. We hope we can bring YOU closer to those precious moments at one of our shows. What types of events/venues does Ronstadt Revue perform in? Theaters, Casinos, Music Festivals, Corporate and Private Events, just to name a few. Where is Ronstadt Revue based? We are based out of South Jersey and Southeastern Pennsylvania (Philadelphia region) but play all over the USA and, in the future, abroad as well. Does Ronstadt Revue perform outside of the USA? Yes. We are available for shows outside of the USA. When is Ronstadt Revue playing in our city? 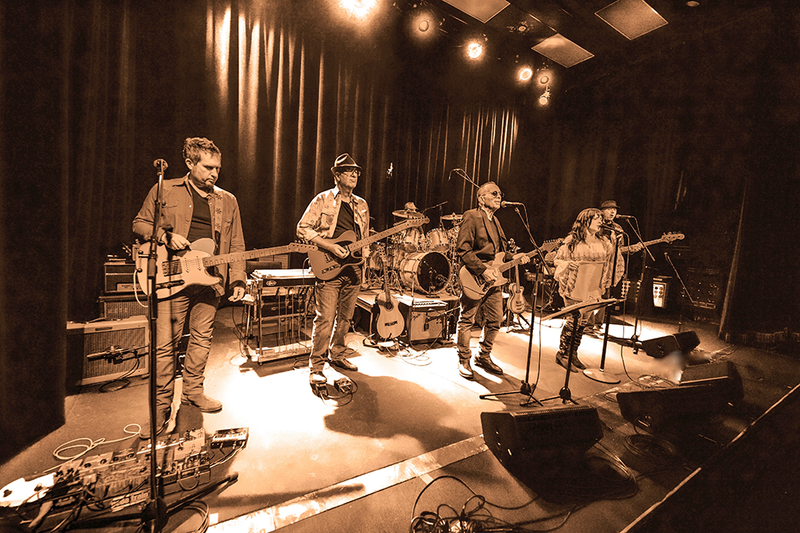 Keep an eye on our Shows page here at the website for continual updates and sign up for our Mailing List to receive notifications when we are coming to a theater near you. As a fan, your voice is a powerful and effective way to help bring our show to your city. Asking your local venue to have us play there can get the ball rolling! How can I get Ronstadt Revue to perform at my event? Go to the booking page of our website and complete and submit the form. Someone will get in touch with you to discuss availability and details. We typically play two sets of music totaling 1:45-2:00 with a 20-minute intermission in between so that the audience can grab something to eat, visit the facilities, etc. If you’d prefer, we can play straight through and eliminate the intermission. How much does it cost to book Ronstadt Revue? It depends on the type of event or venue, where the event or venue is located, and our schedule. Go to the bookings page of our website and complete the form. Someone from our team will reach out to you to discuss the details. Is the show the same every night? We strive to make each show a unique performance. That’s not to say we don’t perform her biggest hits — we certainly do. But we continue to add new songs to the show so we can provide variety and reveal material that you may not have heard before. It’s the complete Linda Ronstadt experience. For those who may not know, Ms. Ronstadt recorded 31 albums and was featured on other albums from artists such as Jimmy Webb, Dolly Parton, Emmylou Harris, Randy Newman, Aaron Neville and countless others. In total, she recorded over 400 songs, which provides us with a plethora of music that we use to keep the show fresh each time you see it. How can I meet Gesenia and the band? If the venue allows us the time and space, we do our best to meet with as many people as possible after each performance. This is usually done around the merchandise table, where we can chat and take photos with you.